Wow jumpmad! Those are friggin' amazing! Dang, you're talented. Just want to note that this is an incredibly awesome project you have there, and I'm quite interested to see it completed. Also, out of curiosity, are you using existing sprites for most of these, or how are you going about it? If you're using existing sprites, where are they from? 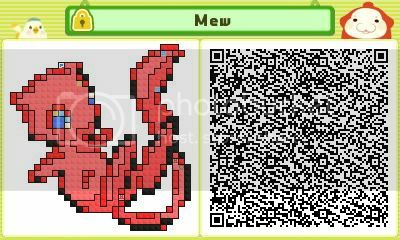 Can someone tell me how many QR codes can you keep?I haven't got the game yet. But I am 100% gonna buy this game when the next holiday arrives. I got this game today and found out that I can't get other peoples' cool-looking levels because my studio isn't upgraded yet. Can someone tell me how to get it to where I can? Just keep playing through the main game. Once you beat stage 109 you'll have everything. @NintyFan just play through a couple levels until it unlocks, not sure how many though. 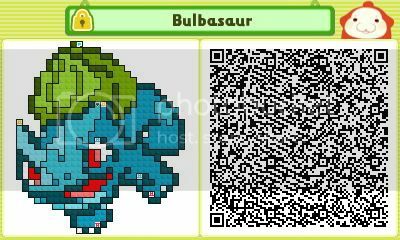 http://teletechnogadgetstuff.wordpress.com/pushmo-qr-codes/ here are my codes. Enjoy. These are all very challenging. Congrats! Anyways, Photobucket says that some photos have too much bandwidth from too many views and I need to go pro to see them. Err, you don't need to, but I've never heard of other sites doing that. Perhaps if you want, you could switch. It's your choice, but I can't see a lot of these levels now. Did any1 check mine out? Yeah, I downloaded all four of them. They're great! Thx! I will make some more ASAP, so keep checking! To follow up my Ninja Senki puzzles, here are a couple based on another game by the same creator - Wizorb. Hey everyone! 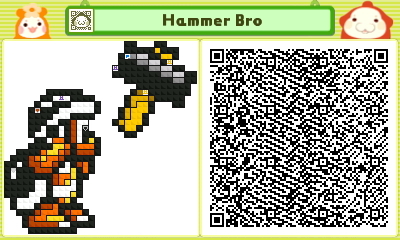 I've been gone for a while, but I'm back and making more Pushmos! There are two new albums on my Imgur account. Edit 2: I now have completed up to Raticate. By the end of next week I will have 8 more Pokemon being added. Enjoy! Hopefully DarkChrysalis doesn't mind, I'm also going to make a series of Pokemon Pushmos, though for mine I'm making the first 256 based off of the original GameBoy / GameBoy Color Sprites. 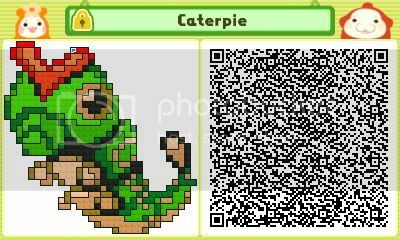 Not sure if I will continue making Pokemon ones after that, though if I do they may be smaller ones based on sprites from Pokemon Mystery Dungeon. Today I was playing Pushmo #222, and realized that it was solvable without using the ladders or switch. I don't know if that was intentional, but to prove it, I set this up. Give it a try! 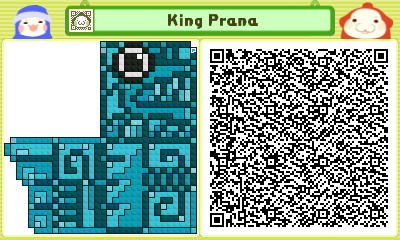 Also, part of the reason why I have been Pushmo-ing so much is because making levels in Pushmo is a great way to practice pixel art, which I want to practice so I can work on developing my own game. 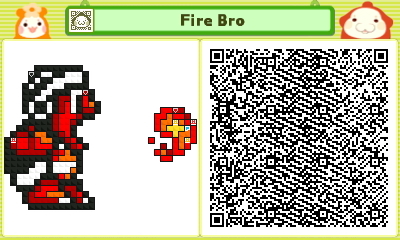 Try viewing this Pushmo in the gallery after uploading it and let me know what you think. 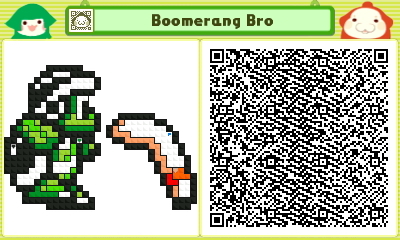 I couldn't make it too detailed or the level would slow down a lot, but let me know if I'm on the right track! And now, an assortment of sprites. Thank goodness you posted Zyrac or I would have been double posting even more! Here are some sample of my latest work! And please, give me some feedback! I want to know what everyone thinks! I'll be happy to post more but I need to finish some of my Pushmos. But, my 3DS is in for repairs so, it will be a while.